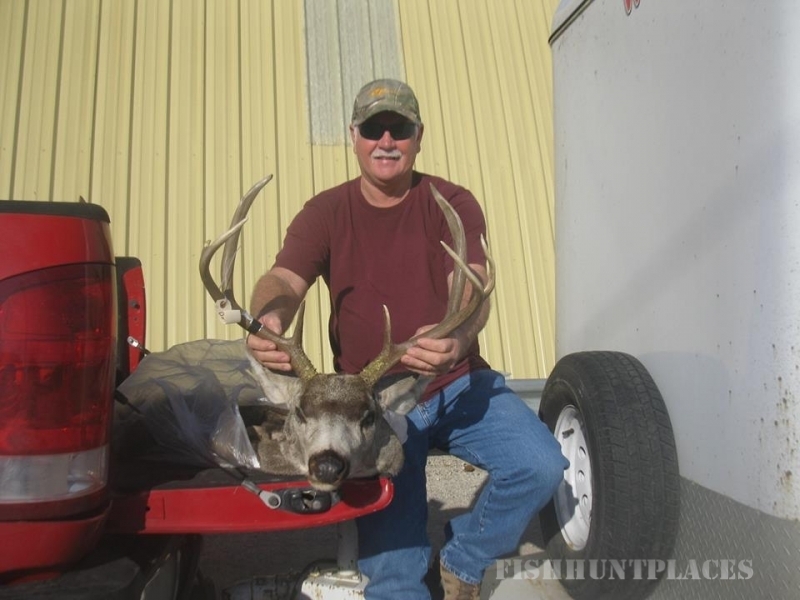 B & B Hunting Services is owned and operated by Britt and Bonnie Doty. 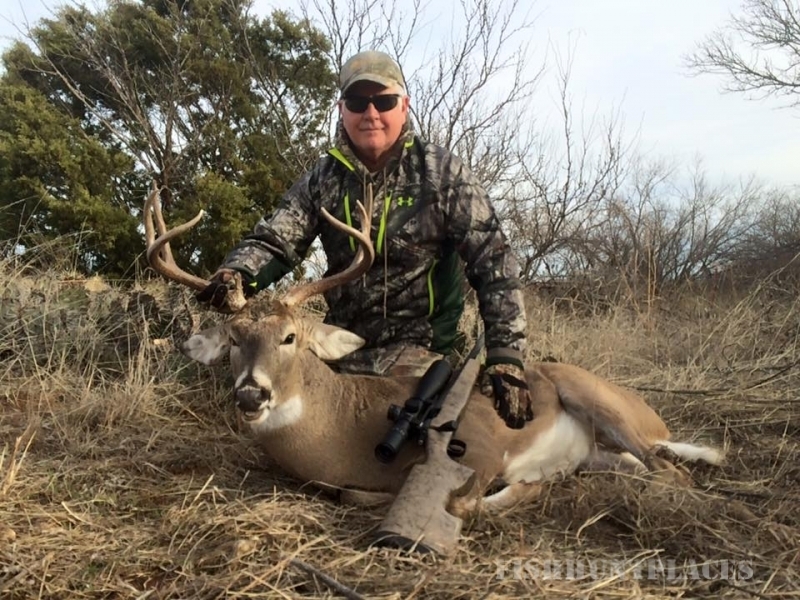 For the last 13 years, they have managed and leased quality hunting leases in the Texas Panhandle. 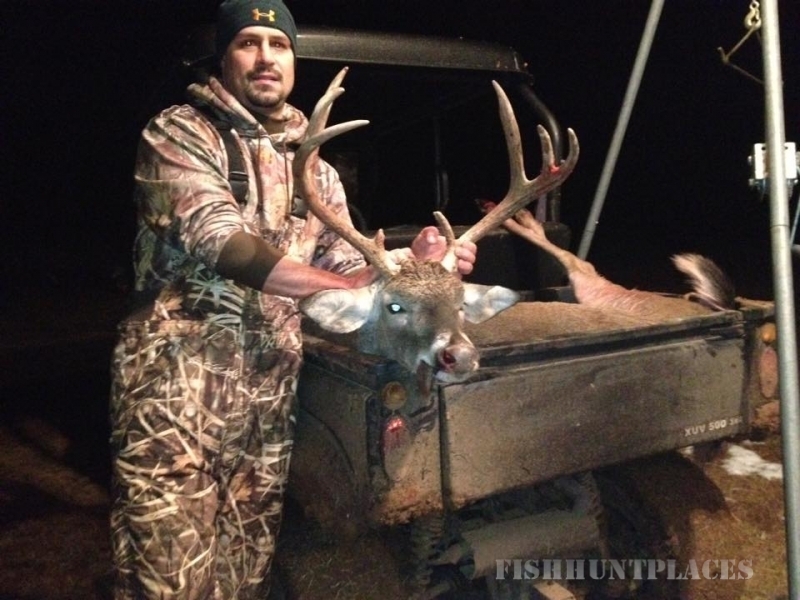 Hunting is our passion at B & B Hunting Services. We offer year round leases in Childress, Cottle, Collingsworth, Hardeman and Hall counties. 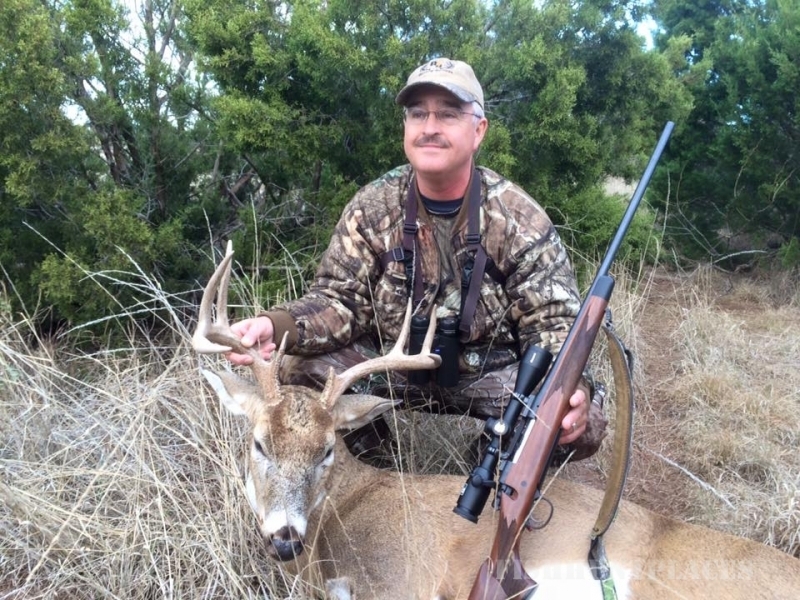 Package hunts for up to 4 hunters with accommodations and meals included in Childress and Cottle counties. 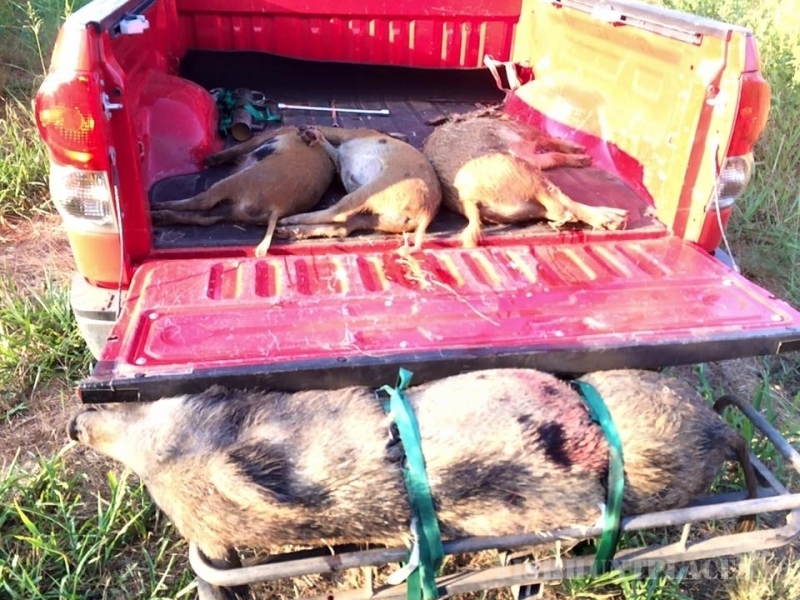 Our hunting cabins and properties are near the Pease River about 3 ½ hours northwest of the DFW metroplex and 2 hours southeast of Amarillo, just off Hwy 287.